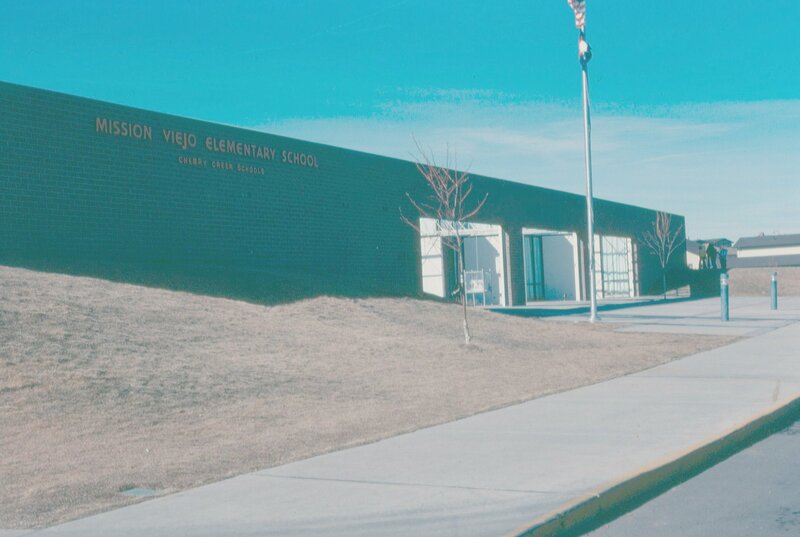 Mission Viejo Colorado was planned to be an exceptional community from the beginning. From James Toepfer for Mission Viejo Colorado's 35th Anniversary. As some background, as we developed Mission in California I was enmeshed in not only the Mission Viejo Community development but also involved in the planning of what is now the new town of Aliso Viejo, a 6000 acre community we planned and developed on the old Aliso Viejo Ranch located about one mile from Mission Viejo, California. 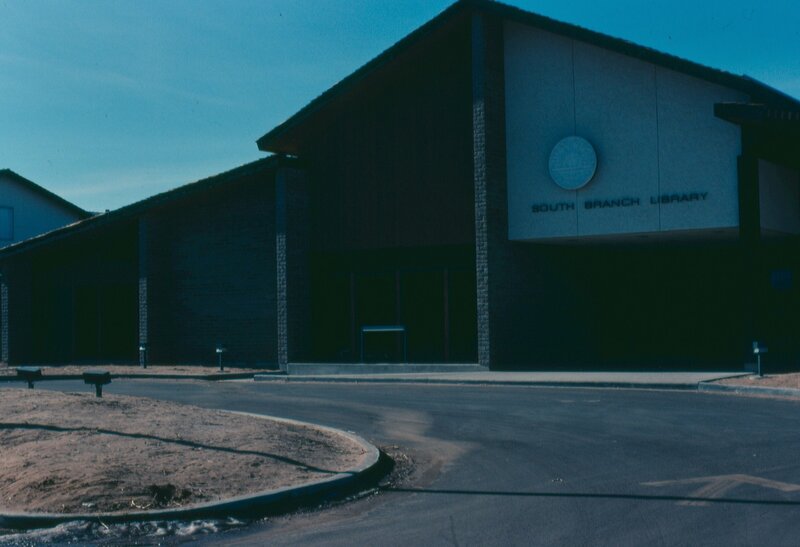 Back in the late 60's our Company began expanding and became involved in the Lakes Project in Phoenix. We also began a new project in Bakersfield, California. Our marketing people suggested we consider Colorado as a likely place to start another project. 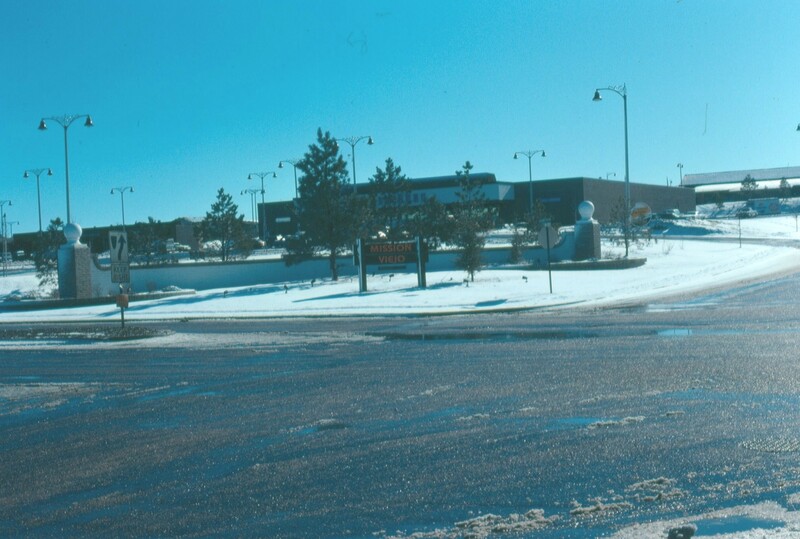 Through friends Of Phil Reilly, we heard there was a parcel of land in the Aurora area owned by Jess Kortz (the Kortz diamond entrepreneur), a Doctor Dinken, and other prominent Denver people. Using Denver attorneys , namely Tom Grimshaw and an associate, Jim Nicholson, now Secretary of Veterans Affairs for President Bush, we concluded negotiations and acquired the property consisting of a square mile.. At a dinner that Phil and I attended where we made the deal, Dr Dinken became so excited he passed out and we had to rush him to the Hospital. After completing the deal Phil instructed me to plan the development. With an assistant, Phil Charelton, and our chief engineer, Frank Fehse, we began planning the project. I am not sure of the timing but after several months, we finished the plan and submitted it to the Aurora City Council and Planning Commission. Prior to submitting the Plan for consideration and approval. we had prepared a very beautiful slide presentation that told the Mission Viejo Company story of our accomplishments in California . With members of the Council and Planning Commission present in the Mayor's office we set up our projector and slide carousel. When we went to insert the carousel into the projector it flew out of Fehse's hands and slides went all over the floor. Phil was always a person who wanted everything to be just right whenever we made any presentation be it to our Mission Board members, the Philip Morris Board or any group for that matter of fact.. This was not a good moment. Recognizing the embarrassment of the situation the Mayor said words to the effect,, 'Phil, why not just tell us about your Company'. He went on to say,' Phil, I think this will be the shortest presentation ever made to this City of a project of this size and magnitude'. It was. Following this meeting we spent the next several weeks completing the plan and development guide. The time finally came where Phil Charleton, Frank Fehse, Tom Grimshaw and I went before the City for final approval. As we sat in the chambers waiting for our time on the agenda there was an older gentleman who was presenting a rather large subdivision project . His plan was on a small 8 1/2 by 11 size piece of paper. As I recall the chairman asked something like, 'Charlie, what have you got this time?' . Charlie explained in about 20 words what he had in mind. They approved his plan unanimously. Up comes our time to make our presentation- consisting of several 3ft by 3ft colored plans depicting residential and commercial areas, recreation facilities, parks, greenbelts, etc. After a lengthy presentation we received unanimous approval . I feel sometimes our elaborate plans changed the entire processing procedure in the City of Aurora I'm sorry to say. The Theme: One of the first things we did was select a basic theme for the project. Since we had such success in California with a Mexican-style theme we decided to carry out our 'California' theme in Aurora. We wanted the project to be self-contained and decided to construct an adobe block wall around the entire perimeter of the square mile. At each main entry we built a special entry using the same adobe wall style material as in California. One thing we did in California was work with the Southern California Edison Company to build a special street light fixture denoting a Mission Bell and pleasing Spanish style hangers. With the aid of a San Diego Architect we designed the 'Bells' . To obtain approval and use of the 'Bells' in California we had to assure the Edison Company that we would guarantee the purchase of about $75,000 dollars of the 'Mission Bells', Things were cheap then-maybe $200 each. We wanted an exclusive on the use of the Bells for our Mission Viejo California project. We agreed and we were in business. The 'Bells' were fabricated in I believe a GE South Carolina plant. I worked with a Long Beach, California Company to fabricate the arms . We had an exclusive for several years but soon the City of San Juan Capistrano and Orange County began installing them as a Mexican style accoutrement for their City and the new Dana Point Marina respectively.. 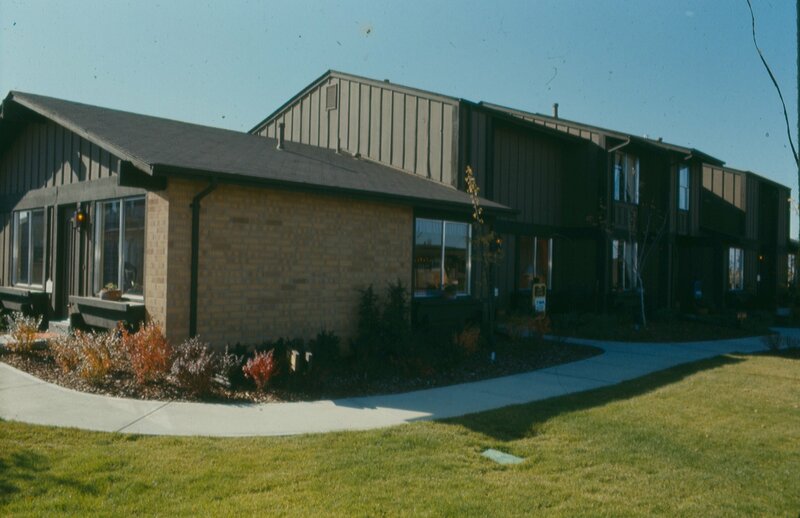 The Start of Development: When we began production here in Aurora, we had our California people design and merchandise the homes and community ,with the management of actual construction coordinated by individuals officed in California. We hired local Construction Managers. Time proved, however, that we needed to hire or bring California people over to Colorado on a permanent basis. Managing by 'phone' , we discovered, was not the thing to do. We were entering a new era for the Company with projects in Arizona (The Lakes), Bakersfield, California, etc. After discussions with our company president, Phil Reilly, Phil approved of bringing Jeff Lodder, one of our chief engineers in our California operations, over to head up the project. Then Tony Natali entered the picture and then Pat Farrell. Pat is dead, I don't know where Tony Natali or Jeff Lodder are. 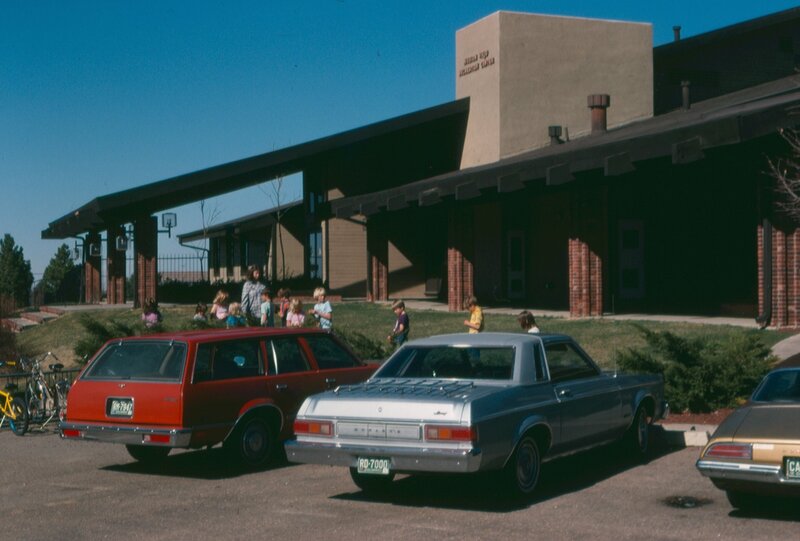 When I came over from California to head up the Colorado Highlands Ranch Project in January 1978 as President of the Colorado Division , Pat was our lead man for the Aurora project manager.. Things went well under his guidance with continuous input and assistance from our guru's from California namely Harvey Stearn , Bob Bunyan and Marshall McCain. Addi tional California people were brought over especially in the construction area. Recreation expertise was provided by Mary Putnam and Dan Bemol, our California Recreation Center experts. By 1975 we were operating in a very positive mode.